In this commentary James McKeown approaches the book of Ruth as part of the whole canon of Scripture, exploring not only the content of the book itself but also its relationship to other biblical books. He shows in particular how Ruth overflows with allusions to Genesis. The themes of "blessing," "seed," and "land" are common to both books, and studying Genesis and Ruth together provides profound insights into the providential working of God to fulfill the promises made to Abraham, Isaac, and Jacob. 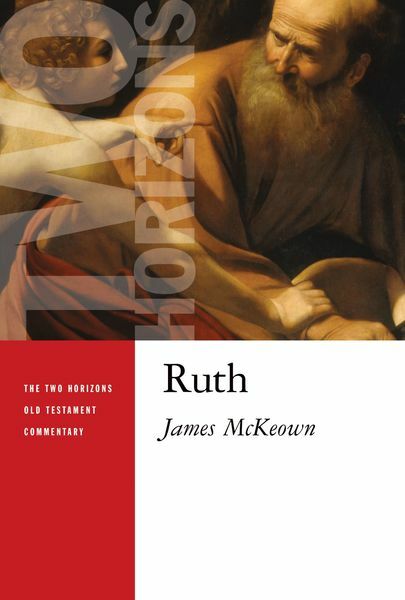 In addition to his exegetical commentary on the text of Ruth, McKeown provides useful background material on how the book has been interpreted throughout history, including Jewish interpretation, and he focuses on Ruth's theology and its application. His discussion also touches on such related topics as universalism, feminist studies, and the missiological significance of the book of Ruth. McKeown's insightful commentary will enable students, pastors, and laypeople to better understand the ancient book of Ruth so that they can better apply its message and wisdom today. James McKeown teaches Old Testament and Hebrew at Union Theological College, Belfast, Northern Ireland.